Sir Walter DNA Certified celebrates 20-­years since its launch in Australia now boasting a massive 70 million square metres sold and around a million Aussie Backyards sporting a Sir Walter DNA Certified buffalo lawn. Aussie Celebrities on hand to help out. their staff and supporters encouraged to help in the campaign. Mowing is something that turfgrowers are fairly familiar with, but this November we’re looking at getting Sir Walter DNA Certified turfgrowers involved with a different type of Mo and help in support the Movember Foundation at the same time. has got a few things planned to help celebrate such a terrific milestone. Sir Walter DNA Certified sees strong parallels with this new charity partner, that has grown from a small base to a national phenomenon in a relatively short space of time. It’s a great fit for both organisations and apart from the financial support we’re looking to help encourage men to get involved in healthy choices; getting outside and active along the way. 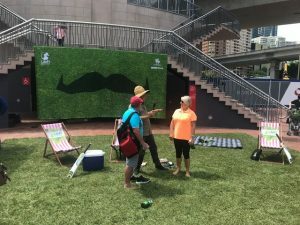 There’s a like-­‐minded story to tell with Sir Walter growers being out there day to day selling a clean green outdoor activity message and much of Movember’s work involving in the main; young men. 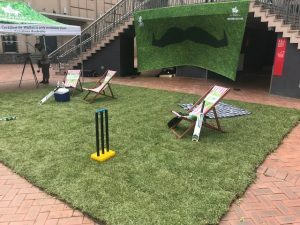 Good looking lawns and green space are well-­‐known for their mental-­‐health-­‐benefits; and this new Sir Walter DNA Certified and Movember link is a great opportunity to help get this message out and get guys active outside. much needed funds for this worthwhile cause. 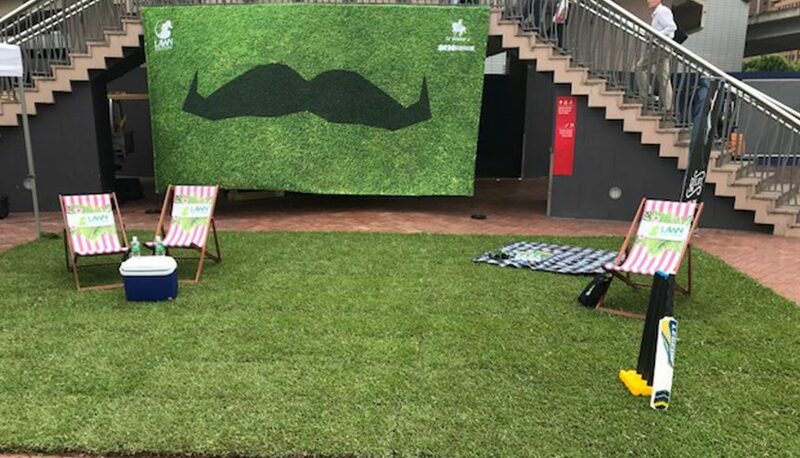 Head on over to the Movember website and see how simple it is to sign up to help out – we’re looking for some great Sir Walter Mo candidates to take up the challenge. Jump on social media and spread the word of Sir Walter’s involvement, and Sir Walter DNA Certified growers can feel free to use the Movember logos to help with their support during this campaign. There’s only a few days ‘til November so hurry and jump on board now get your team really Mo‐ing in Movember and if there’s any more information you require see the details below.